View cart “Starcycles 2019 Cheat Sheet” has been added to your cart. This ground-breaking book by Georgia Stathis covers both vocational assessments, corporation analysis as well as real estate analysis. 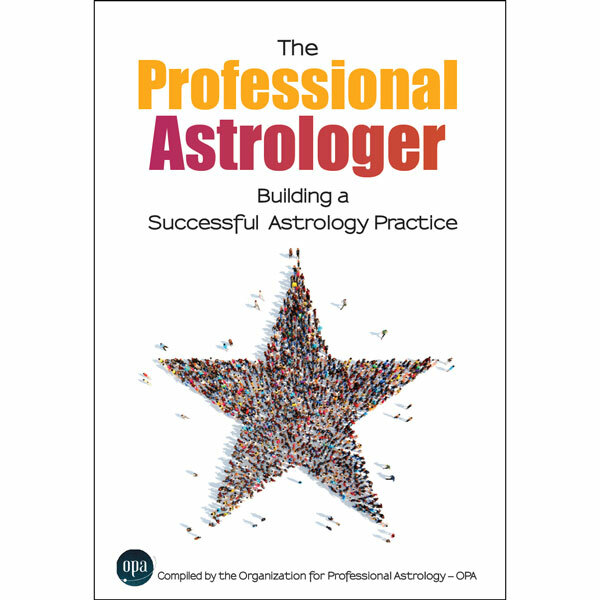 An excellent beginning book for either the straight across the board student of astrologer (includes the myths) as well as the more advanced student interested in business astrology. It is like four books in one. Georgia’s marked it down to a special price of $9.95, so get your copy before her new book comes out in 2018! Available as a printed book OR a downloadable pdf eBook. Many times over the last 20 years, people have asked me where to find a basic book to introduce them to the application of astrology to business. I can now recommend Business Astrology 101 by Georgia Stathis. Georgia explains how astrology can be utilized on many different levels. Business Astrology 101 begins by explaining the basics that the newcomer needs to know such as elements, qualities, solstice points, rulerships, houses and synodic cycles. The last subject is of particular interest in determining longer-term trends. The third section of the book will be of great interest to both the beginner and the experienced astrologer: techniques and strategies. Planning is related to the lunar cycle, and Jupiter and Saturn are related to the career cycle. There is a chapter about reading the horoscope of incorporation, a much-needed addition to the body of knowledge. The case studies are very interesting, such as that of Johnson & Johnson and the tylenol crisis. Another chapter deals with the real estate cycle and the process of the real estate transaction. Many of the lessons are illustrated in two case studies of two careers. In the appendices, there are worksheets for vocation, corporations, real estate, and annual planning. There is also a business questionnaire to aid the astrologer in focusing on the client’s needs and in gathering data. The book is very well-written in an easy and alluring style. I found myself gliding effortlessly from page to page. The advice is extraordinary in the sense that it is both practical and still taps into the author’s depth in mythology and psychology. Georgia opens up by connecting the fear of growth to Saturn and to Maslow’s need hierarchy. Chapter 5 relates the mythological signatures of the planets to the roles that they play in the business world. My feeling when I reached the last page- it was not long enough. I was left with the feeling that Georgia has a lot more to teach us. So we look forward to her next book.